Anchor Gymnastics Academy is dedicated to bringing the fun and challenge of gymnastics to Central Rhode Island at an affordable cost. We offer competitive and recreational gymnastics programs, tumbling classes, preschool gymnastics, parent and tot programs, private instruction, strength and conditioning classes, birthday parties, and more! 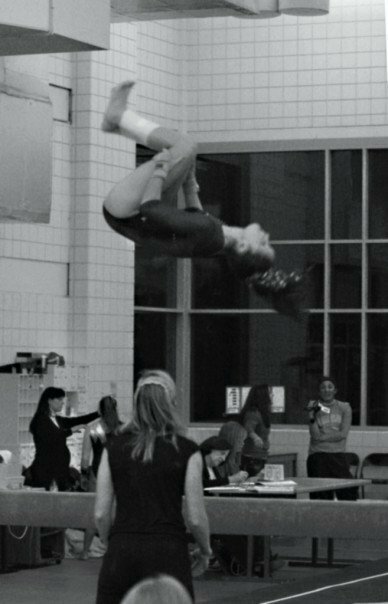 We feel we have developed a program that challenges our gymnasts to succeed and reach their full potential, but also maintains an energetic, fun, family atmosphere.